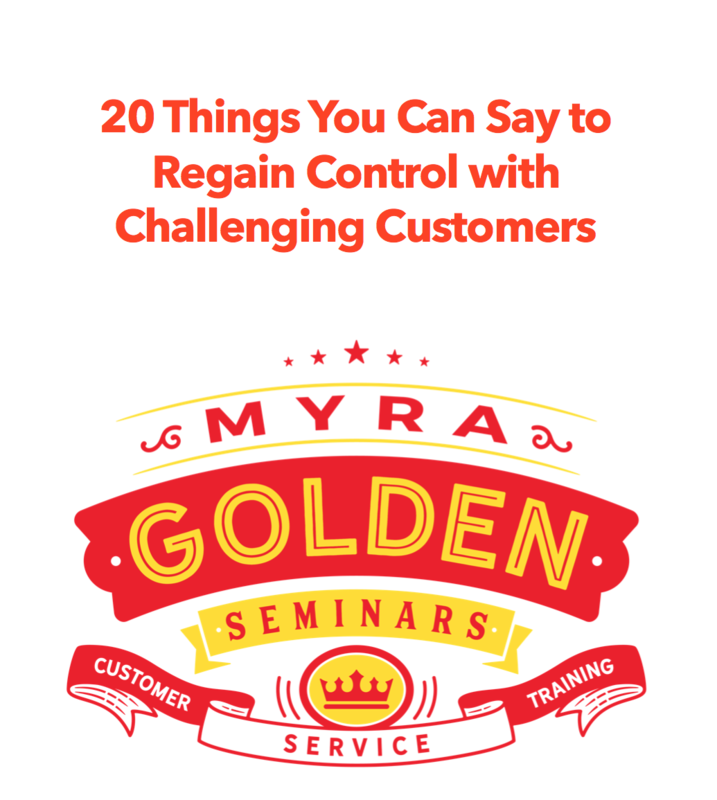 Customer Service eLearning & Onsite Training Customized Engaging Customer Service Training Every week I handwrite 3 thank you notes to clients, family, or friends…and I challenge you to do this too. Every week I handwrite 3 thank you notes to clients, family, or friends…and I challenge you to do this too. Every Friday I sit down and I handwrite 3 thank you notes. I thank clients, family, friends, my husband, or anyone I feel gratitude towards. 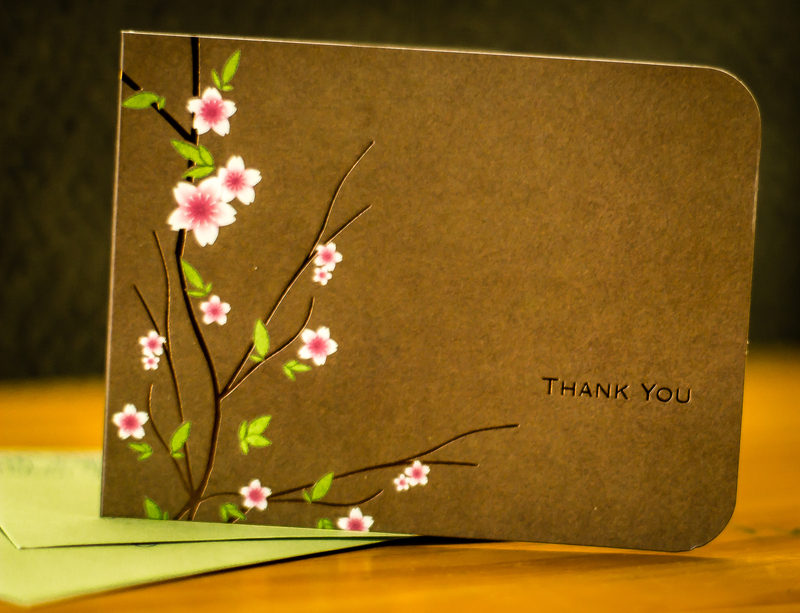 I write the thank you notes by hand because in the digital world, the art of handwritten notes is all but forgotten. Handwritten notes stand out and are considered special. Today I thanked a client for picking me up from the airport and taking great care of me while I was working at her site. I thanked my Aunt for the lovely anniversary gift she sent me and my husband. And finally, I thanked my mother for coming over and preparing dinner for my kids and getting my daughter to cheerleading practice while I was traveling and my husband was working. I can always find someone to thank and I do this consistently every week. I challenge you to sit down and thank 3 people this week. Don’t send an email and don’t even call. Take the time to write out a heartfelt thank you. You’ll bless some people and leave them with a smile. Do it and you’ll be smiling too. Previous Previous post: Cheesecake Factory Forgot My Key Lime Cheesecake…But then they made me smile!